Set at the foothills of the Darling Ranges and 15 minutes from the Bibbulmnun Track. 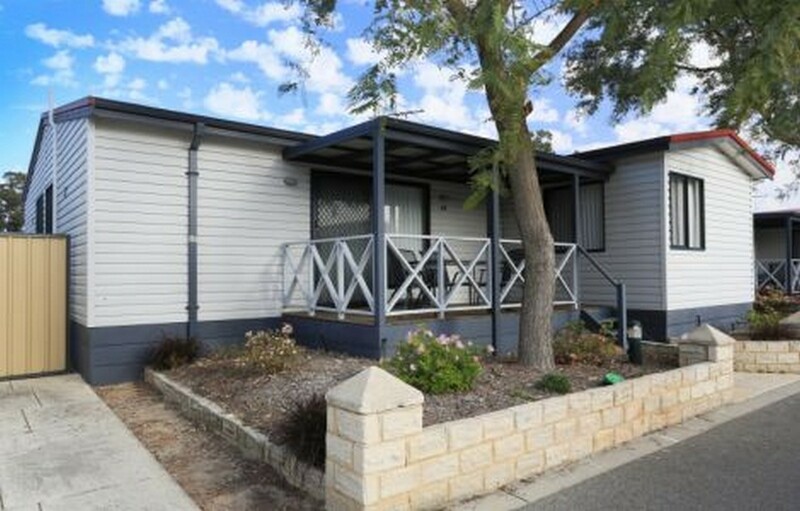 Discovery Park - Perth Airport is the perfect accommodation choice. Choose from self-contained cabins or powered sites, plus onsite amenities and children's activities. Pre-packed continental breakfast can be purchased at reception. 10% discount on evening meals at Hale Road Tavern 1 minute from the Park. Hiker food supplies available from the supermarket in the Forrestfield Centre 1 km from Park. $10 taxi credit for pick-up and/or drop-off to the Track or Kalamunda Visitor Centre. Extended car parking $10 per day or $50 per week.